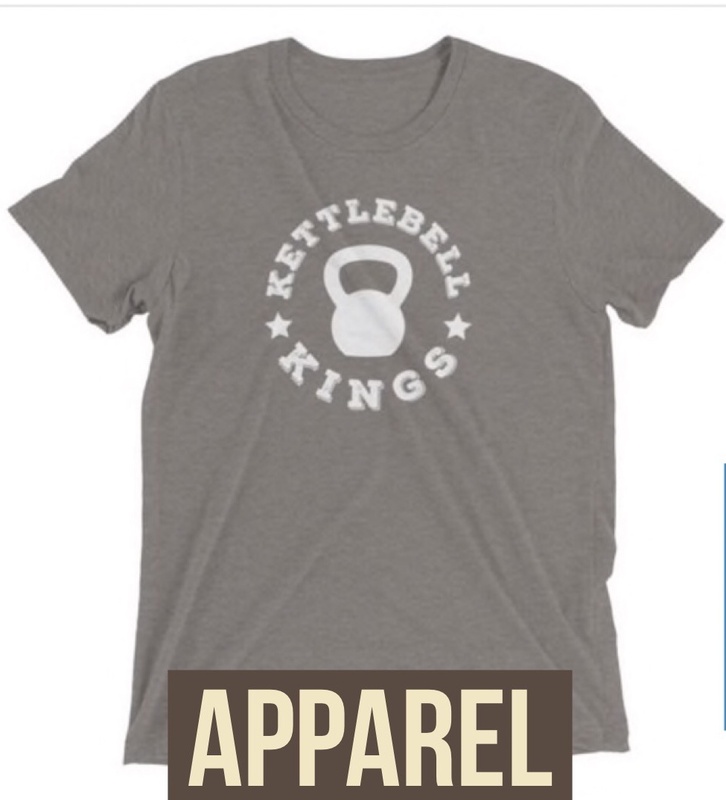 Save more with each bell you add up to 40% off on Competition Kettlebells in KG & LB, Adjustable Kettlebells, Powder Coat LB Bells, Apparel, Resistance Band & Racks! Get bundles of bells and add to your savings! 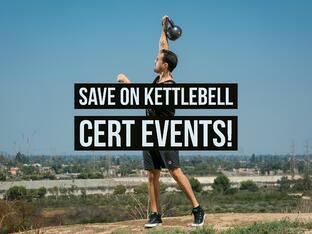 Also, save on attendance for a kettlebell or battle rope certification event! Starts today and ends Monday! 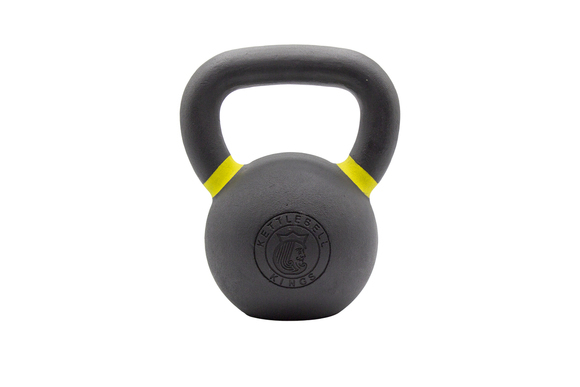 40% off on 16+ Kettlebells! 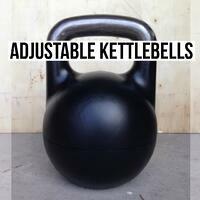 Discounts will be automatically added at checkout, just add kettlebells to your cart from within the categories below! Starts Friday and ends Monday! EXTENDED TO END 11:59 PM CENTRAL TIME ON TUESDAY, MARCH 26! Click the categories below to shop for deals! ** Powder Coat KG bells are not in this sale. Discounts do not apply to Build a Set or Full Sets, add each bell individually for greater savings! On the checkout page of each location is a special $100 code you can use for $100 off your attendance! 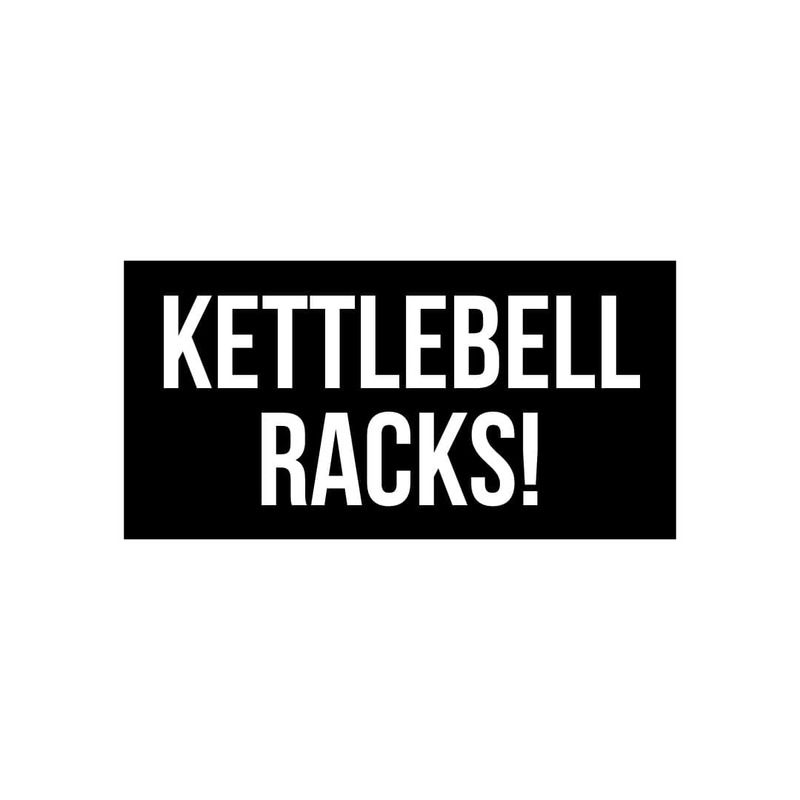 Visit the kettlebell or battle ropes page by clicking below, click on the date and location you want, then click 'Register' and there will be a $100 coupon to use for purchase! 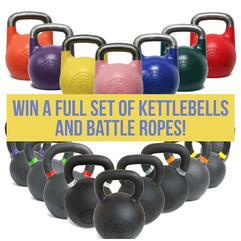 Last Chance to Sign Up for Early Release Bonus & Win Big on Battle Ropes & Kettlebell Training. 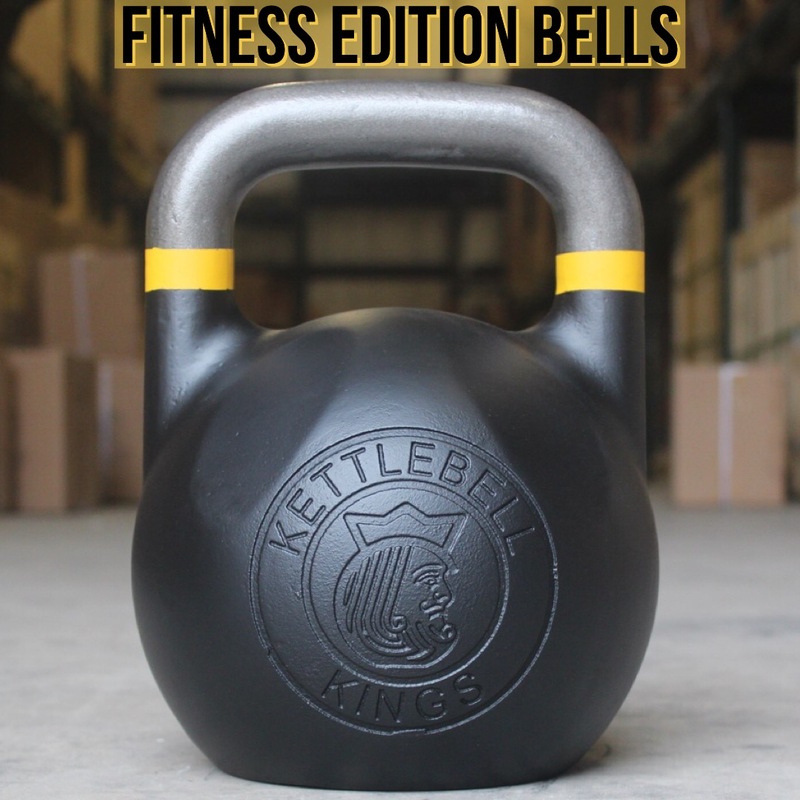 Kettlebells will be released in the next week! Here is a special offer just for you to sign up early if you want to learn how to move better and flow with kettlebells through online courses. 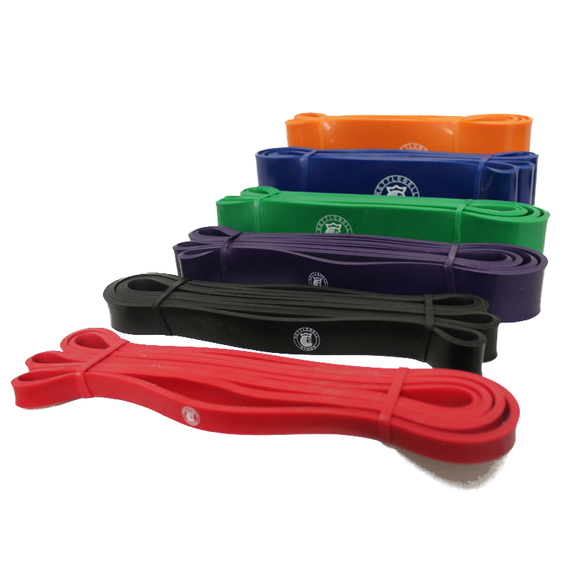 Kettlebells Virtual Certification Level 1&2 and Battle Ropes Level 1&2 will soon be $120 EACH per year. With this limited early sign up offer, get both today and way more for $99! 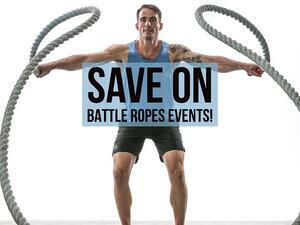 This is a special early release offer for Levels 1 & 2 of Kettlebells & Battle Ropes. In the future, these will be separate. Nutrition, Recovery, Stretching, Detoxification, Mindset and more!